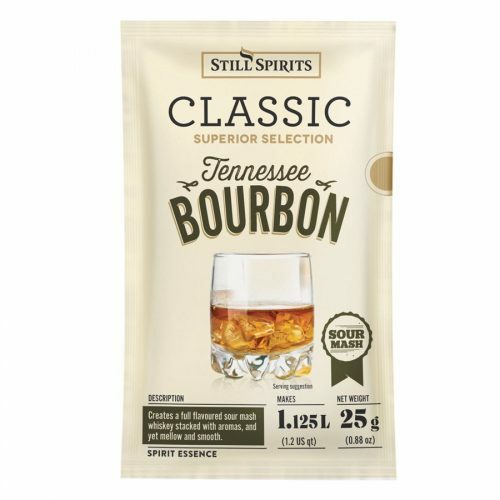 Sachets from Still Spirits for flavoring moonshine or neutral alcohol. 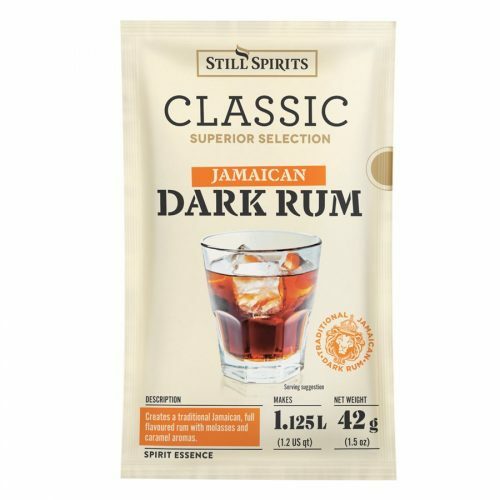 Flavor with your favorite spirits like Tennessee Bourbon, Classic American Bourbon, Jamaican Dark Rum, and Brandy. Simple to use, just add your spirit and shake.